SCROLL DOWN FOR FREE COLORING PAGE! 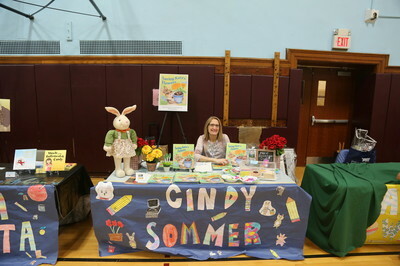 Have a local Long Island Children's Author come to your school, library, or event. 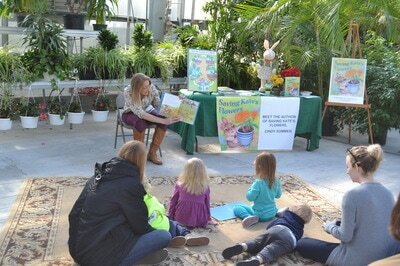 Readings/signings, or full presentations are available. Booking now for 2019 Long Island author visits, festivals and events. Or scroll down to find out about Author/Illustrator Nights! Schedule now!